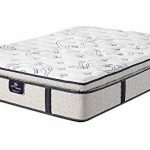 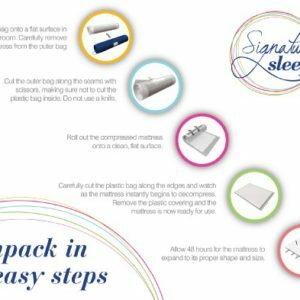 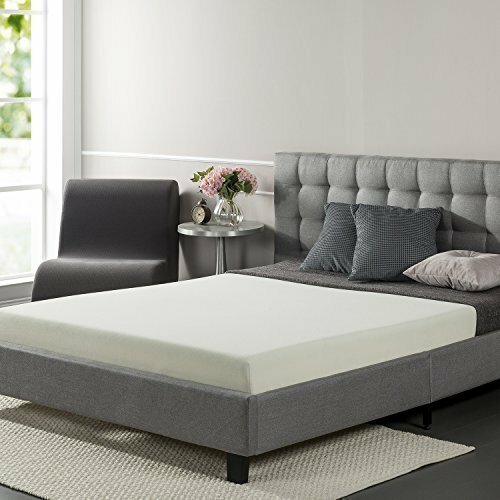 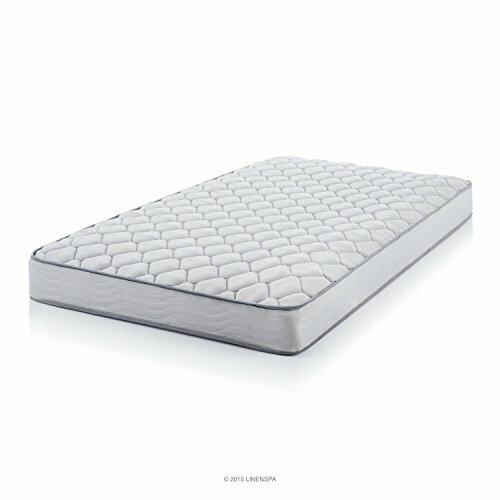 The Serta Perfect Sleeper Gorham Super Pillow Top features a layer of our exclusive Cool Twist Gel Memory Foam; an exclusive liquid gel-enhanced memory foam designed to help move heat away from your body, helping to promote a balanced sleep temperature. 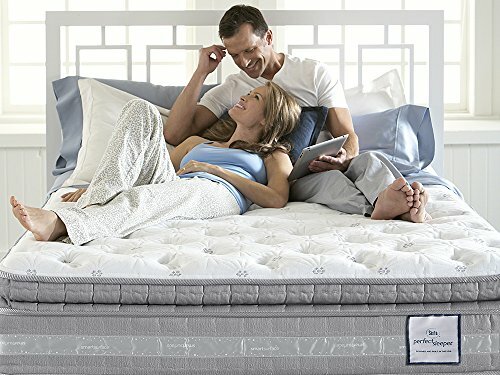 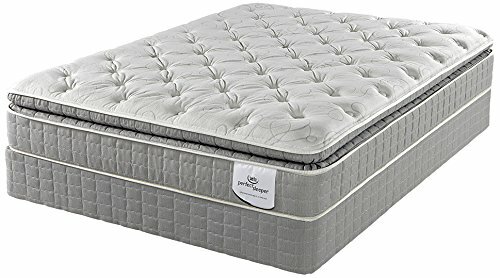 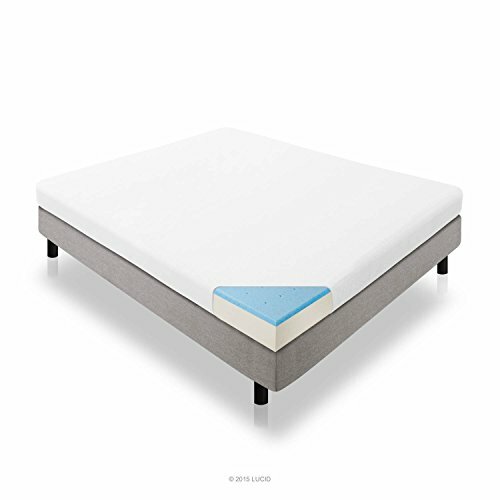 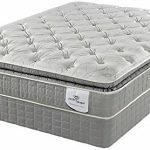 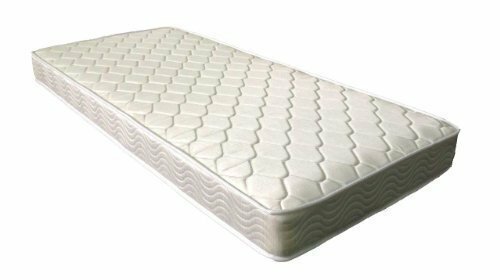 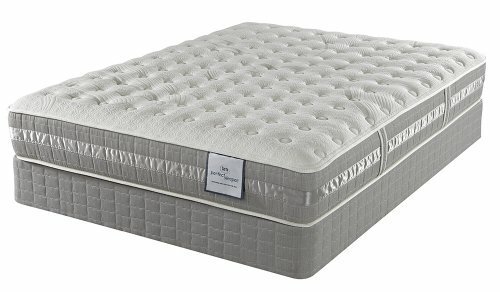 In addition, this model features Serta’s Comfort XD Foam – an extra deep layer of soft yet supportive foam that gently cradles the body to help provide enhanced pressure relieving comfort near the sleep surface. 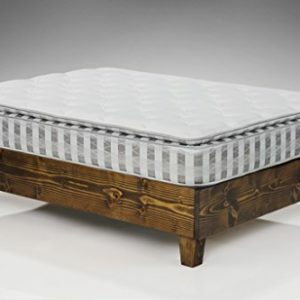 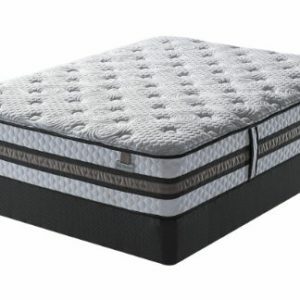 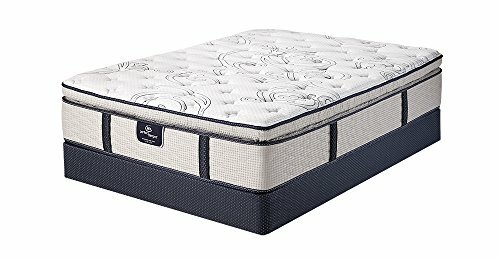 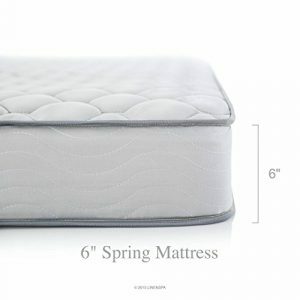 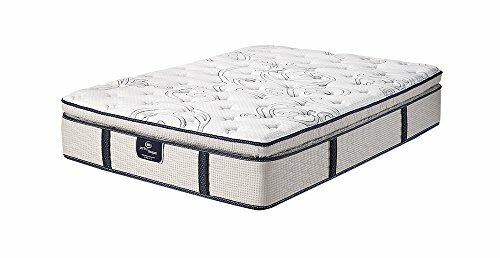 Serta’s Duo Core individually wrapped coil support system features an increased coil density and a dual-stage coil design to provide consistent comfort and proper back support across the entire innerspring. 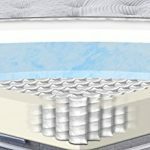 Taller coils deliver an initial level of comfort while strategically placed second-stage coils help provide deep down support in the areas where it’s needed most. 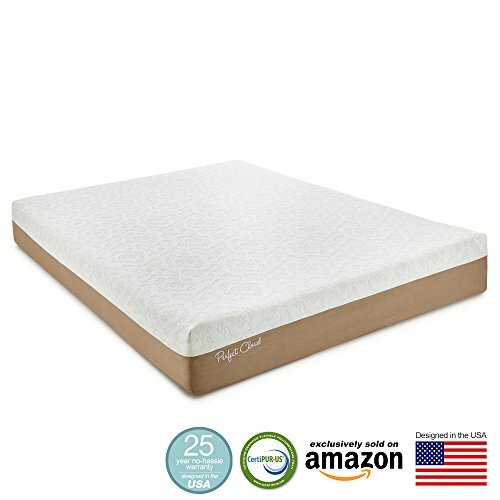 All Duo Core coils are individually wrapped to respond independently to the unique contours of your body while helping to isolate the movements of one partner from the other, resulting in an undisturbed sleep. 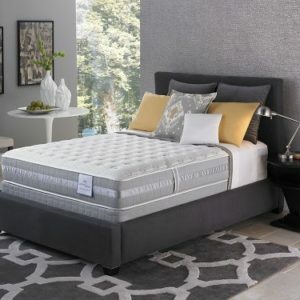 This model also features Serta’s Comfort Last Construction, which helps prevent roll-off or sag, regardless of body type, size or sleeping position. 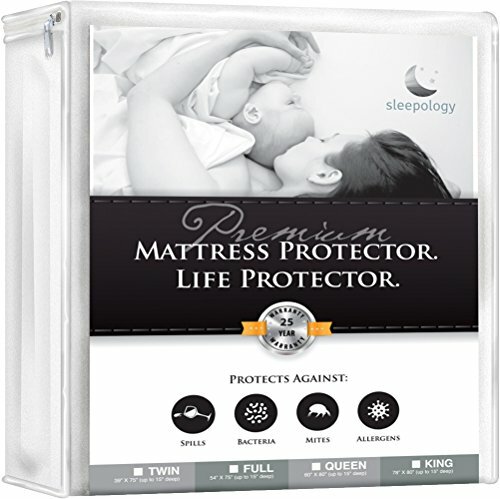 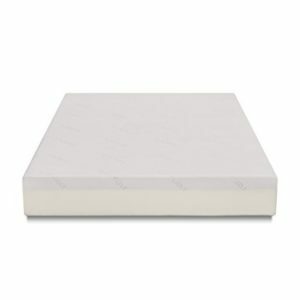 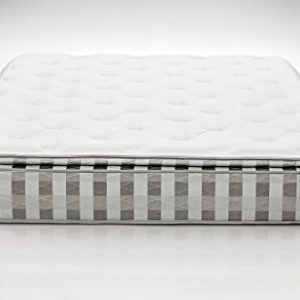 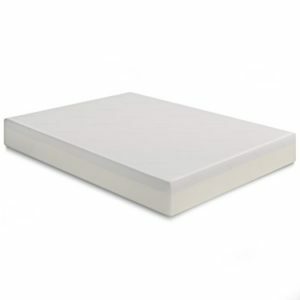 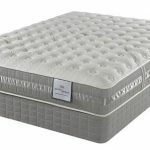 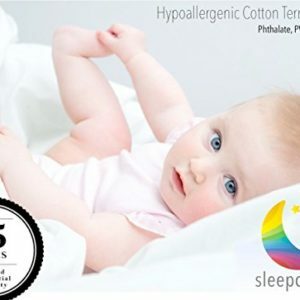 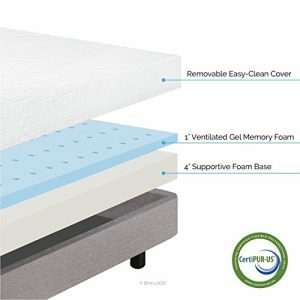 Plus, foam encasement helps strengthen the mattress edges to extend the sleep surface and help prevent roll-off or sag.